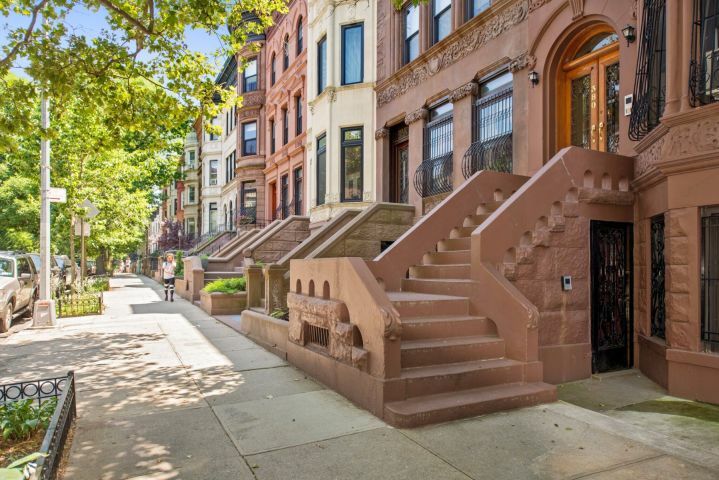 A rare chance to own one of Prospect Heights iconic Brooklyn Brownstones. 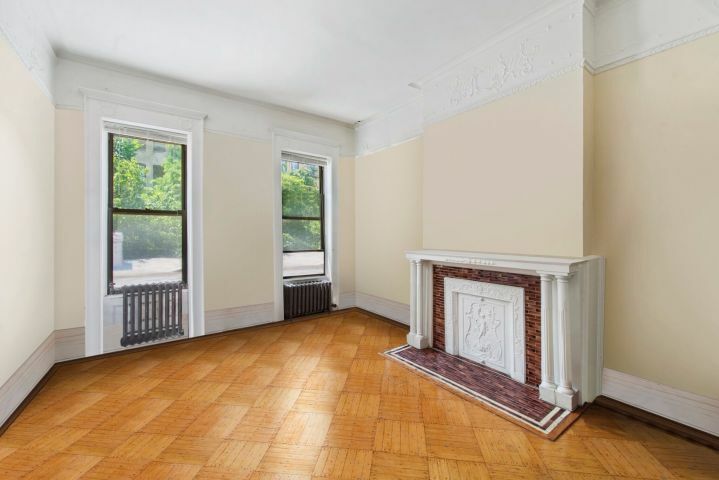 At 4,000-sq. 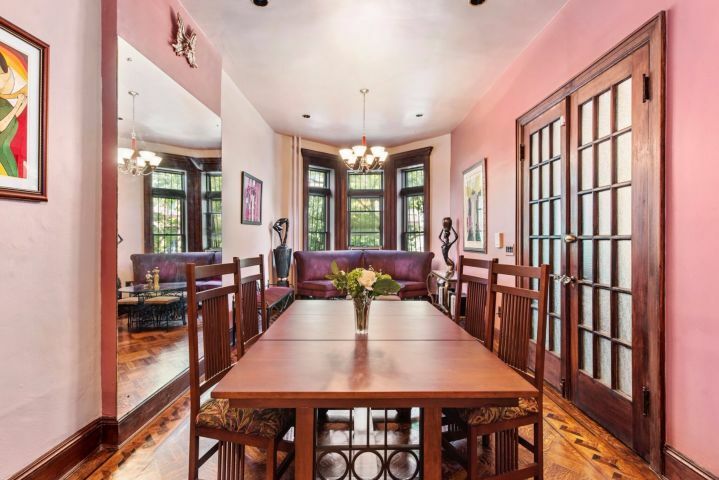 ft. this majestic four floor Brownstone lies in Prospect Heights Historical District. 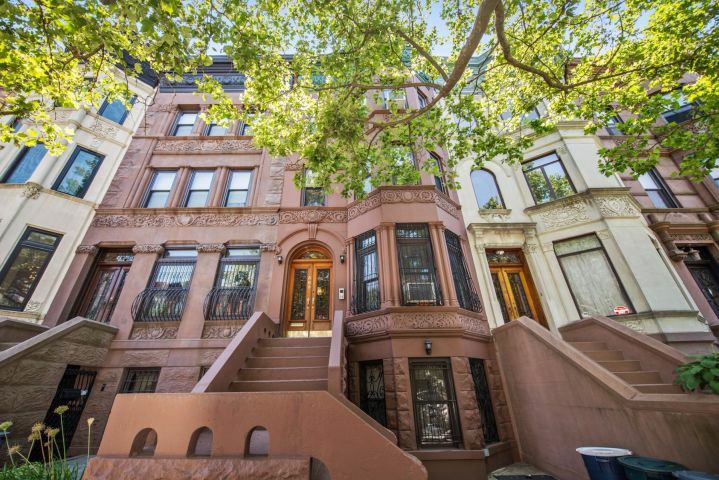 Designed by renowned architect Benjamin Dreiesler circa 1910, this majestic home captures the beauty, grandeur, craftsmanship and historic details that characterized Dreisler's Brownstones. 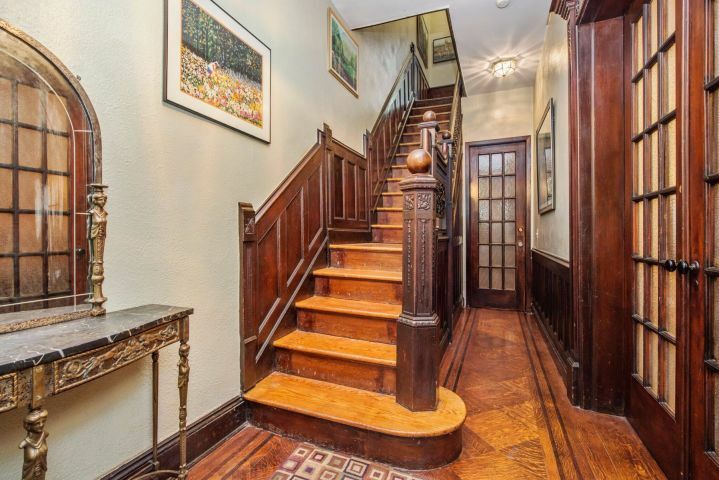 As you enter 380 Sterling Place on the ground floor you are greeted by the carved designs of the original staircase, newel post, oak paneling at walls, and original inlayed parquet floors that run throughout the house. 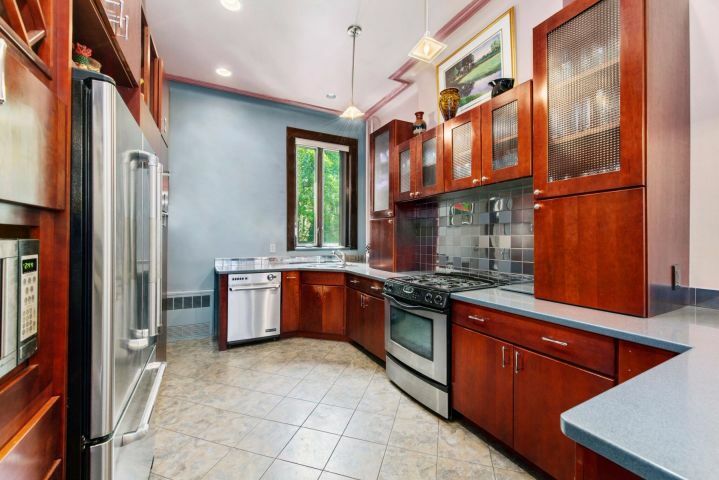 The parlor floor features a huge living room/dining room and opens up to a suburban style gourmet kitchen with cherry cabinets and stainless-steel appliances. 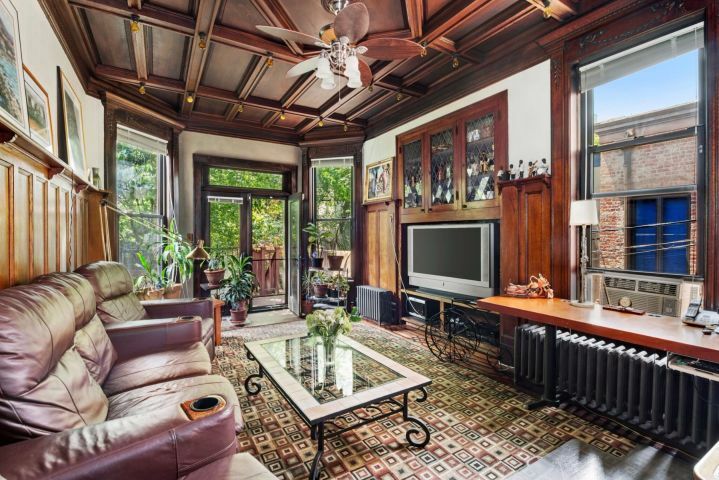 There is an oak paneled den with its original coffered wood ceiling and Edison light fixtures. 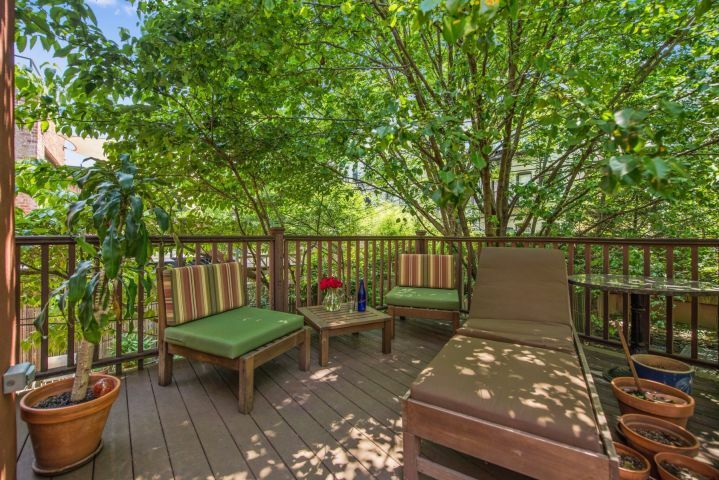 Large French doors, flanked by two floor to ceiling windows, open directly onto a large outdoor deck giving the room an airy feel. 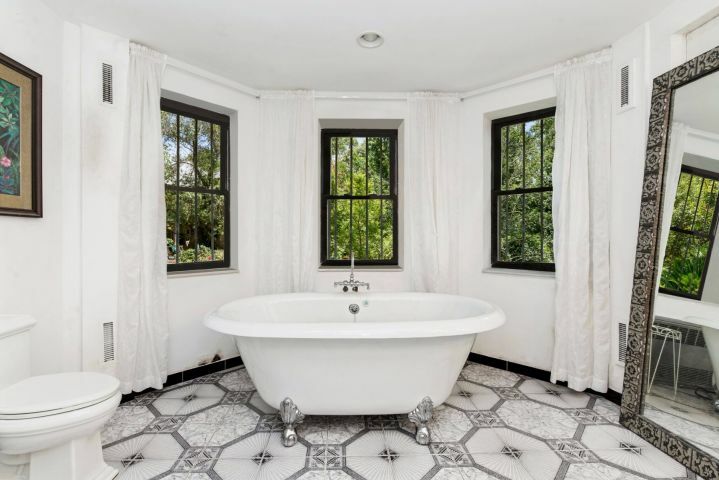 The second floor boasts two generously sized bedrooms with ample custom closets and separate dressing areas, decorative fireplaces, and curved bay windows all displaying original wood designs throughout, and a renovated marble bath with pedestal sink. 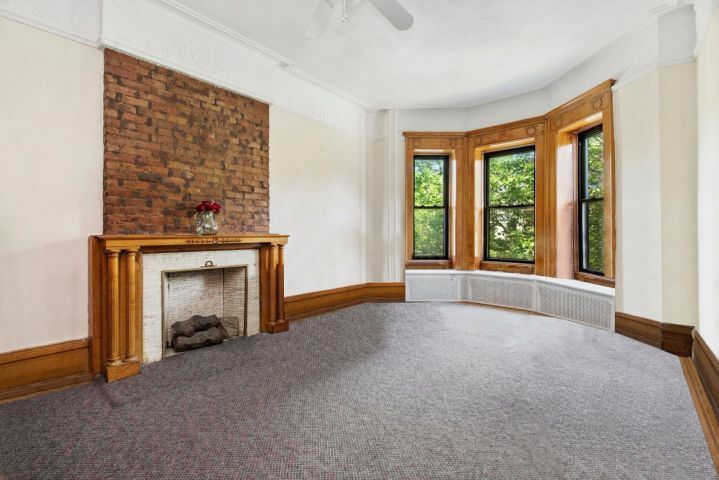 The third floor is currently being rented as a one-bedroom apartment, which could easily be converted into a two bedroom. 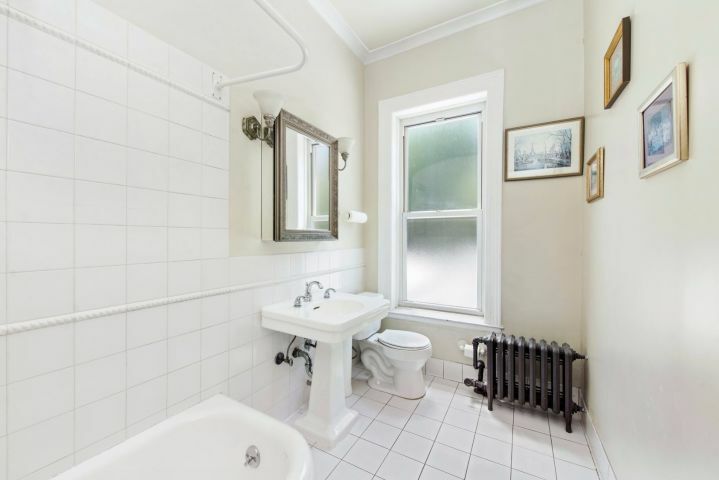 This has a full bath and fully equipped kitchen. 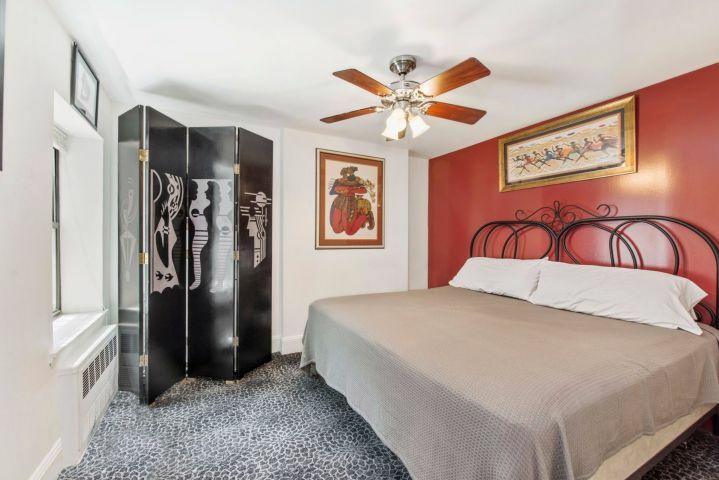 The ground floor boasts a historic wrought iron door, two bedrooms, a fireplace, a two-room spa like master bath with a claw foot tub, and multiple walk in closets. 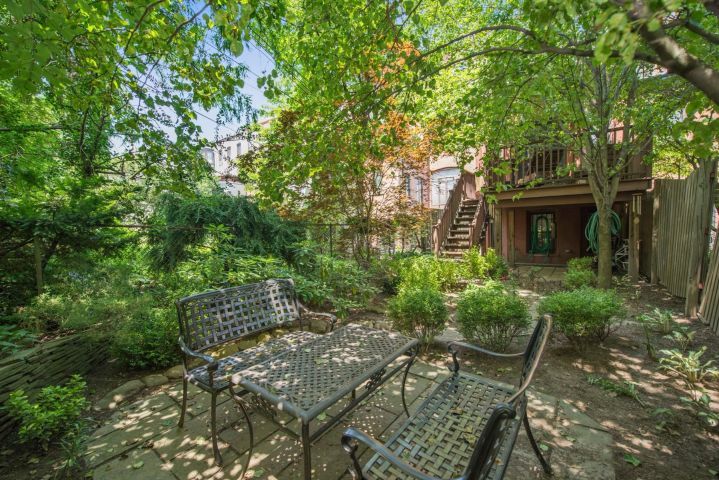 The house also features a large outdoor backyard with a stone patio and lush plantings, a true oasis from the bustling streets of Brooklyn.